The popularity of trail running has grown exponentially over the last few years, as more runner&apos;s are looking to take the road less traveled and embrace the great outdoors, instead of taking that same old jog around the neighborhood. 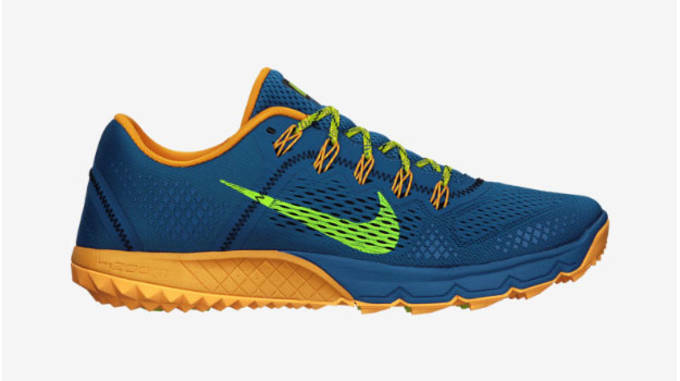 Top running brands have took notice to this trend, and are rolling out high performance shoes specifically designed to handle the toughest conditions. 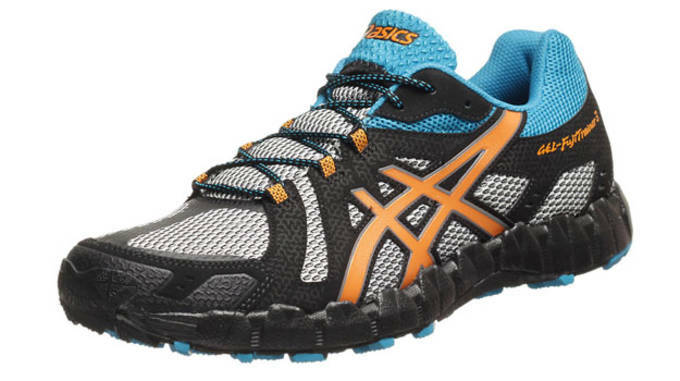 Through the use of aggressive outsole lugs, breathable mesh uppers, moisture wicking materials, and highly cushioned midsoles, the trail runner&apos;s of today have evolved into a multi purpose shoe that can handle the rocky paths and slippery surfaces you may encounter. 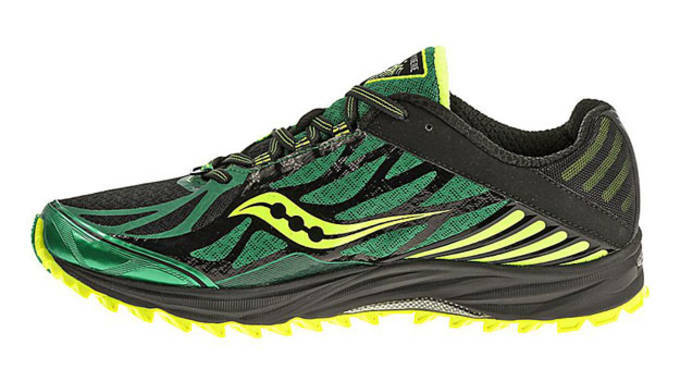 Fall generally marks the season for the next wave of trail runner&apos;s to hit market, but there&apos;s still plenty of options available today to help dominate the trail. 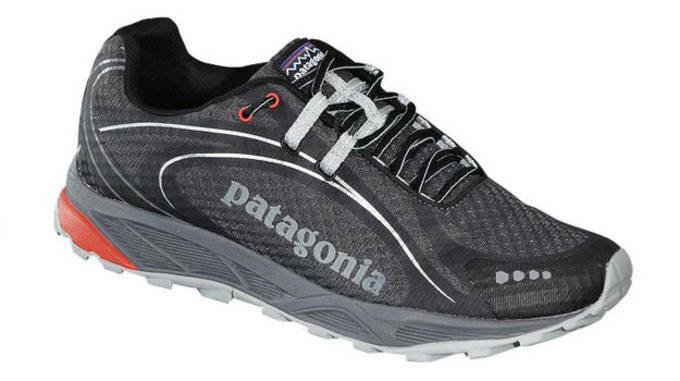 Everything from lightweight minimalist options, to heavy duty all-terrain shoes, here&apos;s The 10 Best Trail Shoes Available Today. 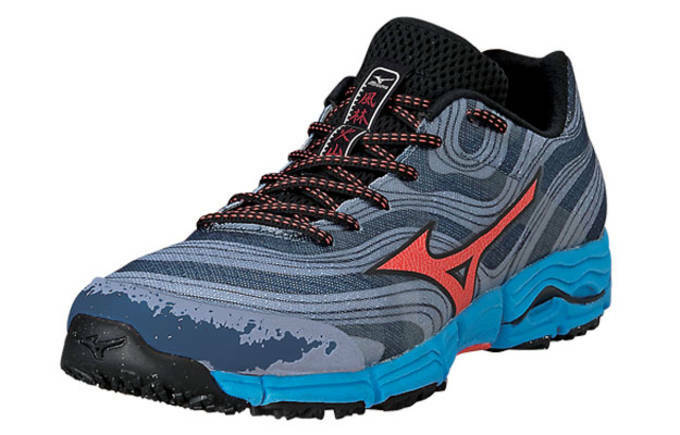 Possibly the most versatile shoe in all of Mizuno&apos;s trail line, the Wave Kazan stands out for for several reasons. 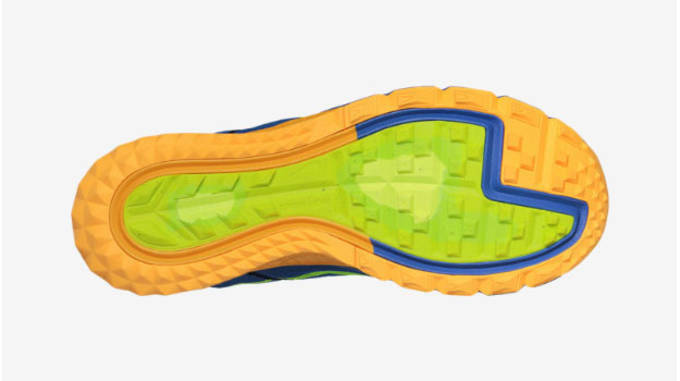 Weighing in at just 9.5oz, the Wave Kazan offers a lightweight feel, that is aided by it&apos;s Concave Wave design which allows the shoe to move independently and adapt to uneven terrain. 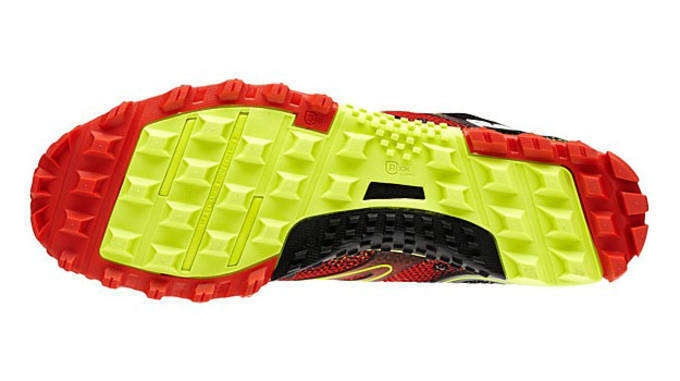 Traction is always a factor to consider in trail shoes, and the ultra-aggressive x-studded outsole pattern offers optimal grip on whatever terrain you may come across. 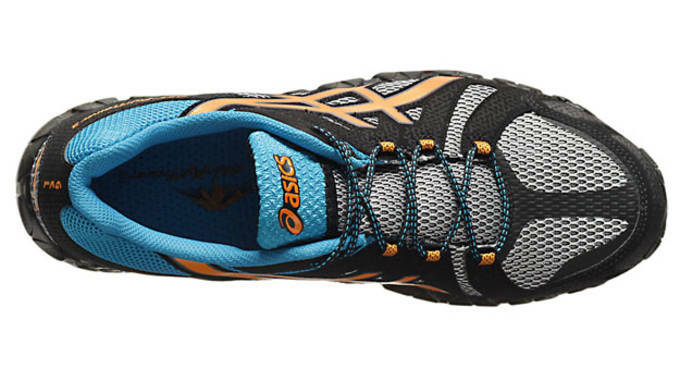 Slightly heavier then most of the shoes found on our list, the Tsali 3.0 encompasses everything you would want from a trail shoe. 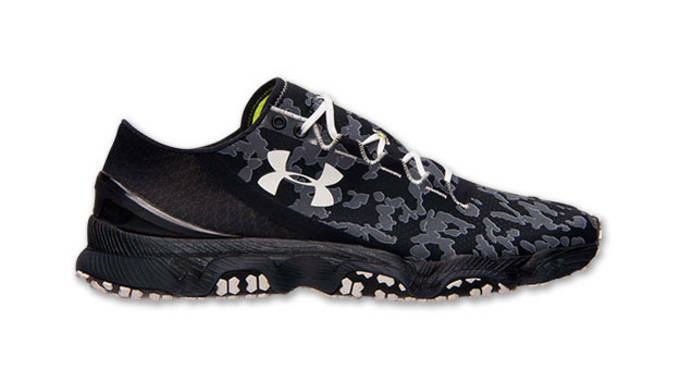 The durable mesh upper keeps the shoe breathable, and is treated with moisture wicking technologies to help keep runner&apos;s feet dry at all times. 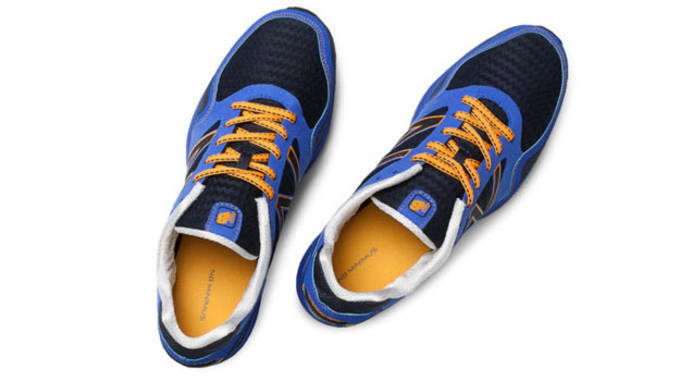 Patagonia used a recycled EVA anatomical perforated footbed which naturally contours to your foot, and placed in a shock absorption pad to protect the foot during tough landings. 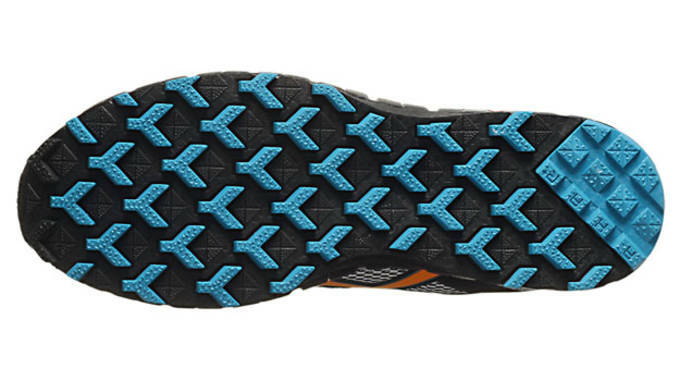 The Tsali 3.0 was designed for use on multiple surfaces, and is aided by the sticky rubber outsole which provides 360-degree wet/dry traction for whatever conditions you may find yourself in. 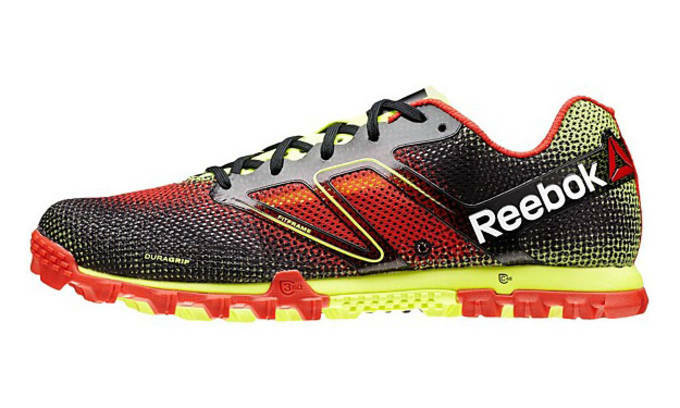 Reebok&apos;s had a slight change in focus for their brand recently as the Crossfit area is growing rapidly. 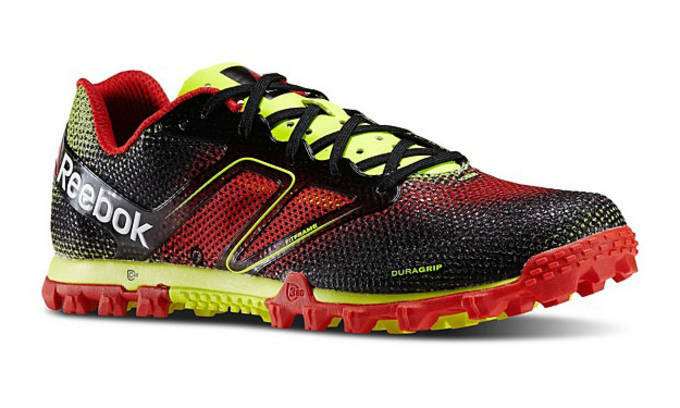 Another huge point of emphasis for Reebok is the Spartan Race which lead them to develop the the All-Terrain Super. 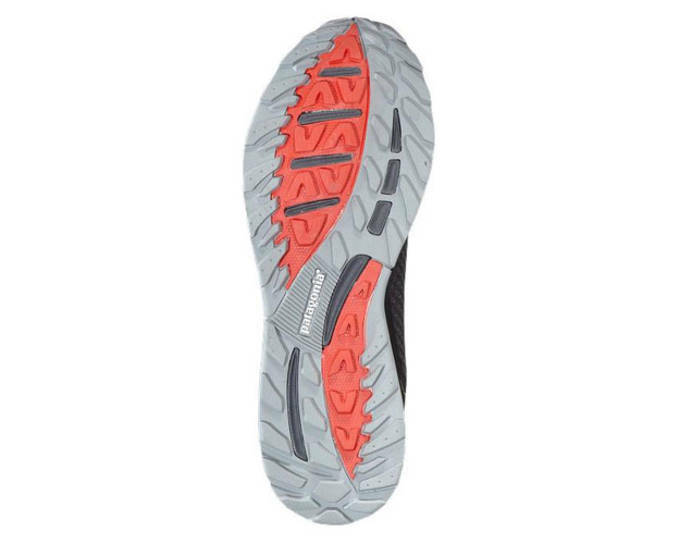 Built for the most extreme conditions, the Reebok All-Terrain Super features mesh drainage ports allow water to drain quickly and easily, as well as square, indented lugs which provide 360 degree traction on the most slippery surfaces. Whether it&apos;s a Spartan Race, or just hitting the local trails, the All-Terrain Super can handle it all. 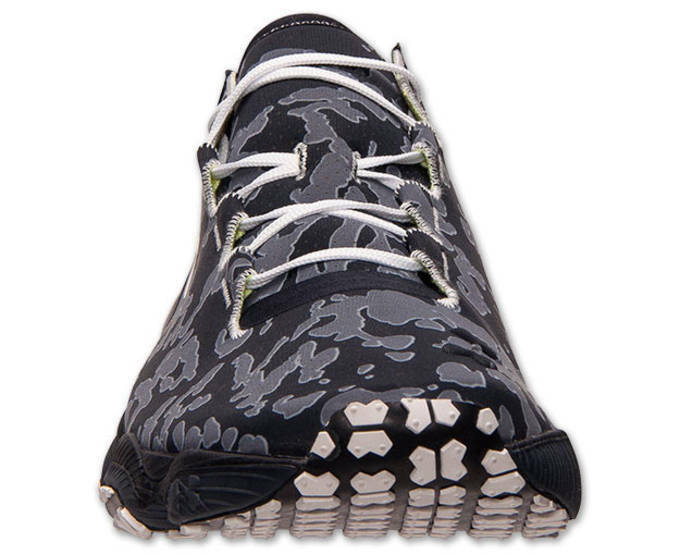 Foot protection is always something to consider when looking for your next trail shoe, as you never know what hazards mother nature may have in store. 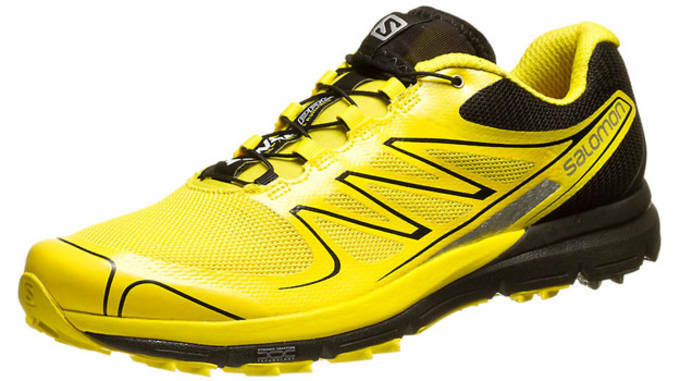 If your looking for a lightweight everyday trail runner with the necessary protection to fight off the elements, look no further then the Salomon Sense Pro. 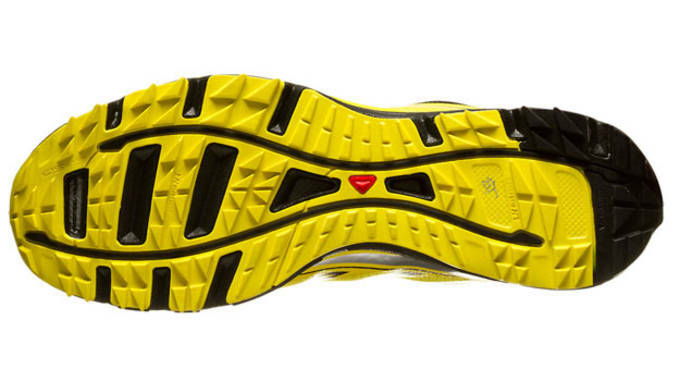 Built for both training and trail racing, the Sense Pro is highly cushioned, offers a low profile platform, and is bolstered up with rock plate guards to keep your foot out of harms way. 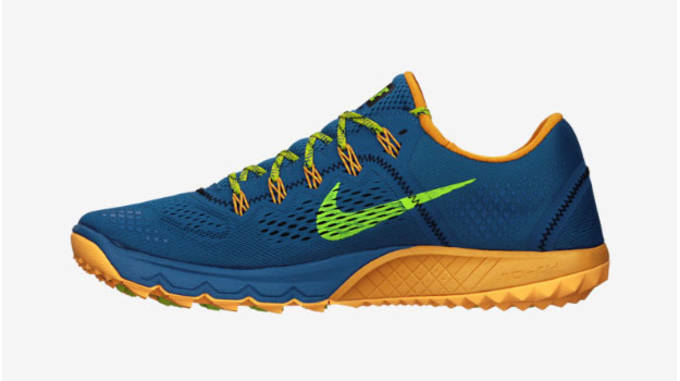 Nike isn&apos;t necessarily known for their lineup of trail shoes, but the one&apos;s that are on the market feature all the tech additions you would want from the Swoosh and then some. 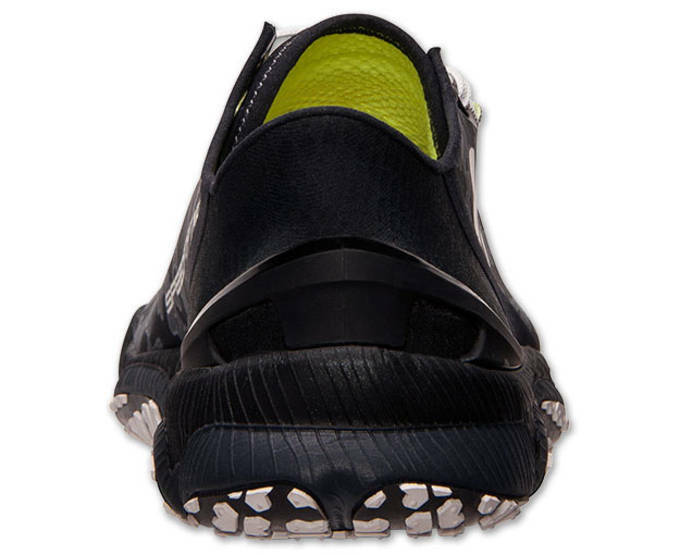 The Zoom Terra Kiger was designed to fit like a track spike, so it has a low profile feel, but performs like a top level trail shoe. 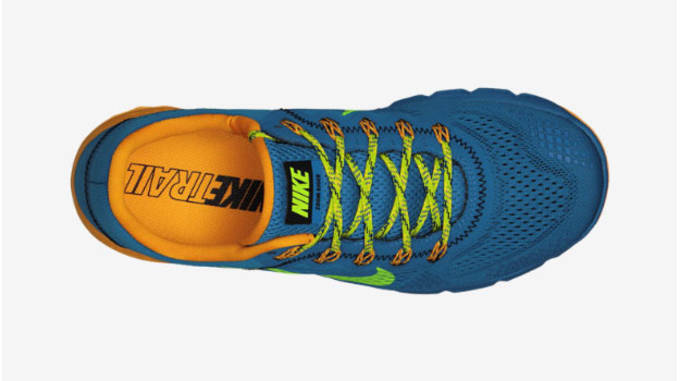 It features an anatomically rounded heel to promote natural movement, and a Nike Zoom cushioning unit that thwarts off unforgiving surfaces. 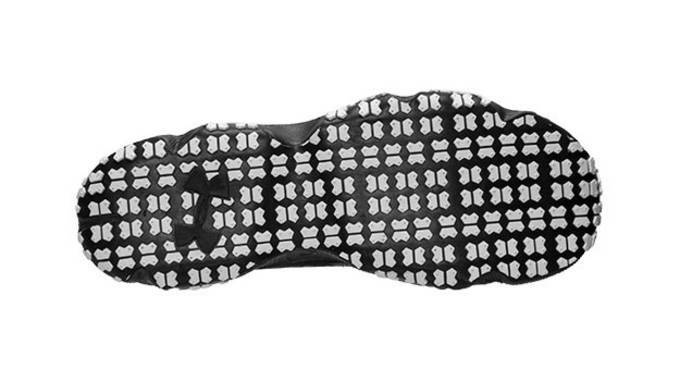 The outsole is made up of a trail specific aggressive traction pattern for optimal grip on multiple surfaces, and is also enabled with Flywire for an adaptive and supportive fit. 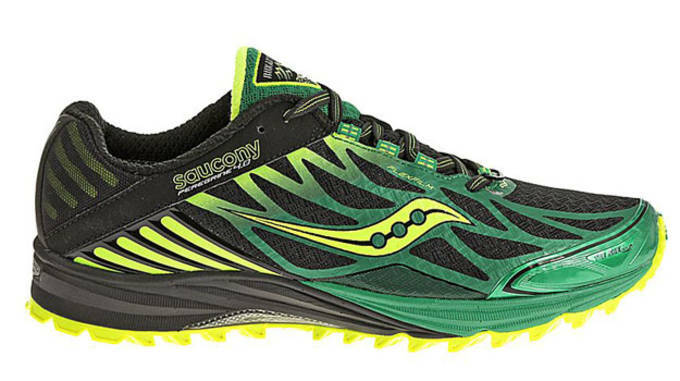 Building off the success of last year&apos;s model, the Saucony Peregrine 4 caters to minimalist runners who are looking for a lightweight trail shoe that can tackle the toughest trails. 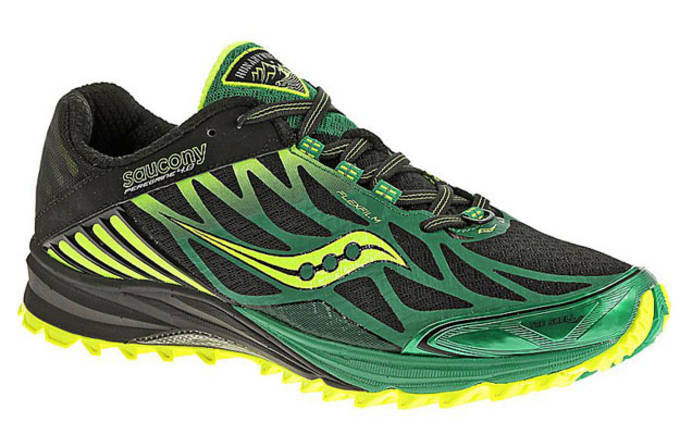 The Peregrine 4 is the lightest in the Saucony trail line at just 9.4oz which comes due to it&apos;s upgraded nylon fiber mesh rock plate which cuts weight and adds flexibility. 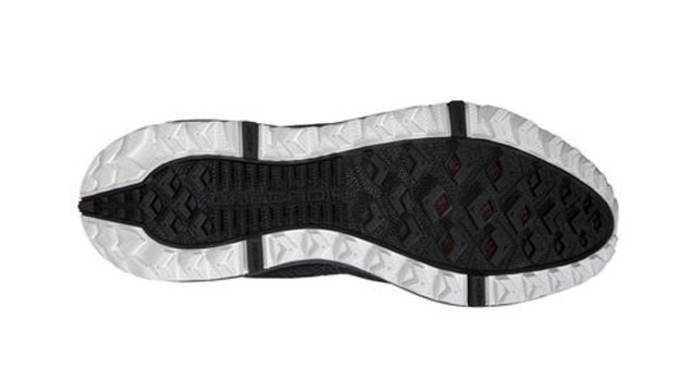 The outsole features a super-aggressive multi-directional lug design giving users top level traction on all surfaces, and the all new POWERGRID, which offers a smoother transition and optimal cushioning. 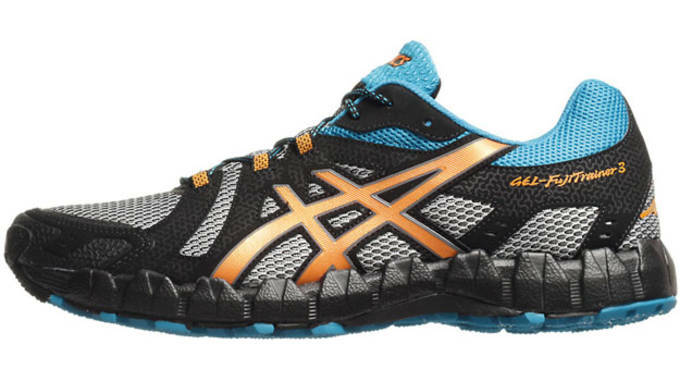 Although the Asics Gel Fuji Trainer 3 comes in with the cheapest price tag on our list, that doesn&apos;t mean it lacks in performance by any means. 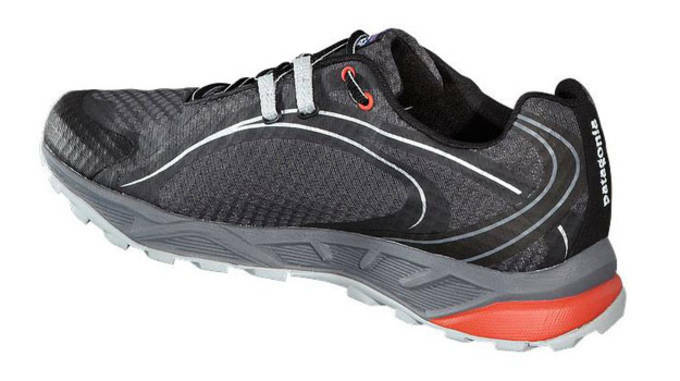 An extremely lightweight design and highly padded midsole allows users to rack up tons of miles on a variety of trail types in the Gel Fuji Trainer 3. 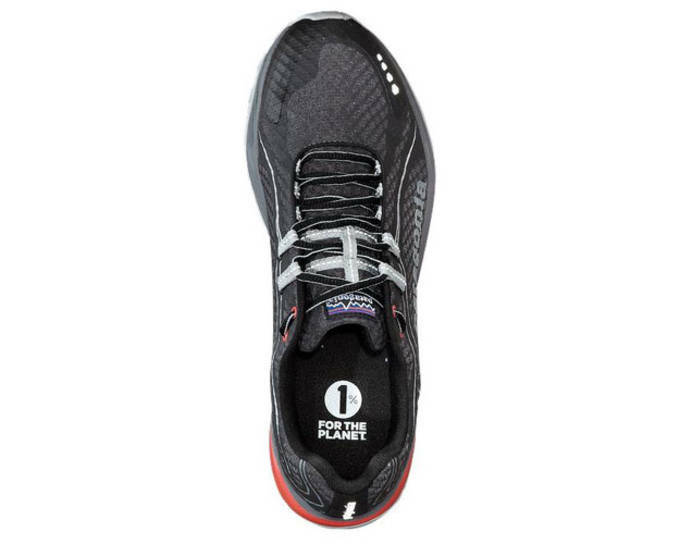 Much like last year&apos;s model the shoe has an aggressive rubber outsole for excellent traction, as well as an open mesh upper for breathability, and probably offer&apos;s the most bang for your buck on out list. 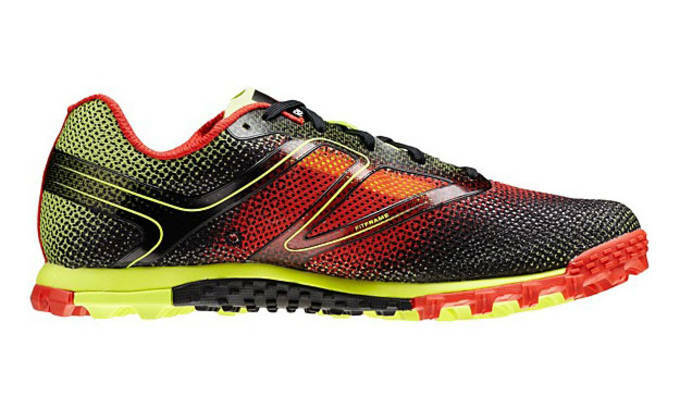 The lightest of all the shoes on our list comes in the form of the New Balance Zero Trail v2. 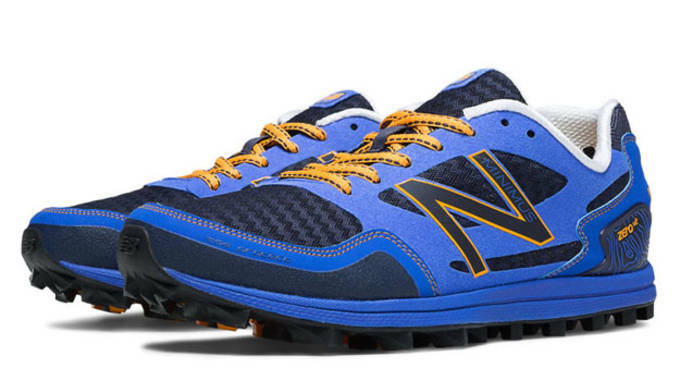 Weighing in at just 8.8oz, the shoe is the most aggressive Minimus to date according to New Balance, and we tend to agree. 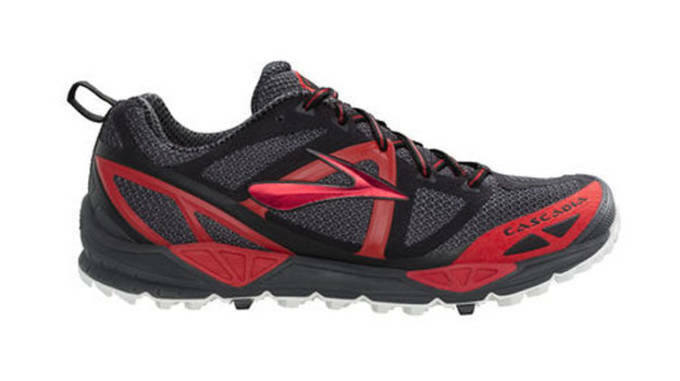 Built for those of us looking to take the road less traveled, the Zero Trail v2 is supported by a full-length REVlite midsole for ultra cushioning, and the cleat like design for the rubber outsole offers greater traction and responsiveness. 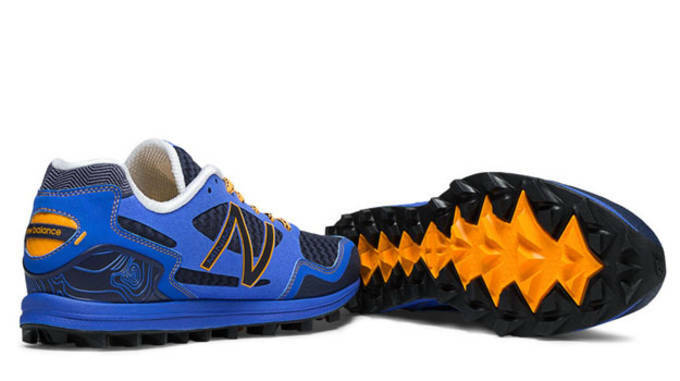 Don&apos;t let the weight fool you as New Balance dropped in added toe protection and heel support to protect an avid trail runner&apos;s most prized asset, their feet. The most experienced trail runner&apos;s know that the surfaces and conditions in your run can shift at the drop of a hat. 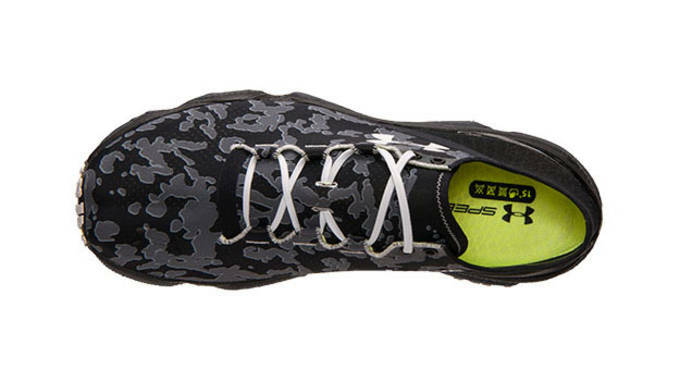 The Under Armour SpeedForm XC was built to withstand what Mother Nature has in store without sacrificing comfort. 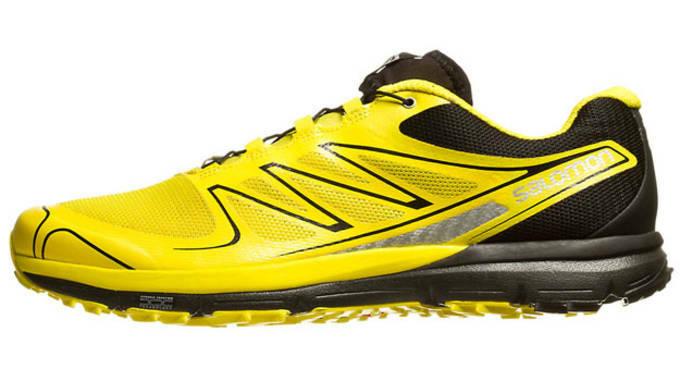 The SpeedForm XC features a plush Micro G foam and a 4D foam footbed to cushion landings on rough terrain. 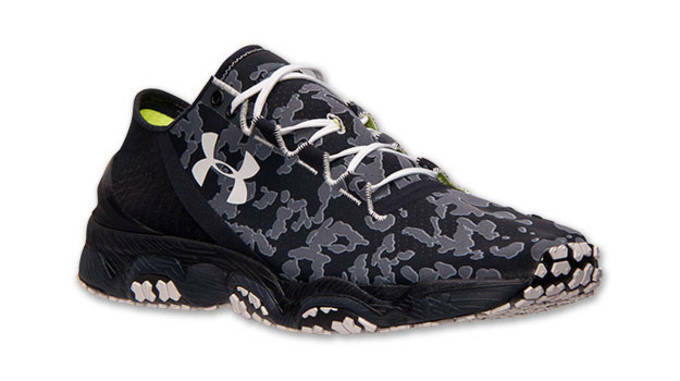 The shoe is also treated with UA Storm technology to repel moisture and features a deep traction outsole pattern to give user superior grip on a multitude of surfaces. 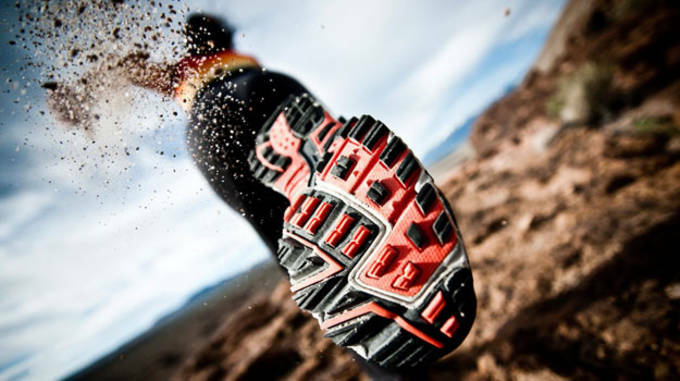 If your looking to really step up your game and conquer some of the toughest trails around your area, you&apos;ll need a shoe built to withstand the elements. 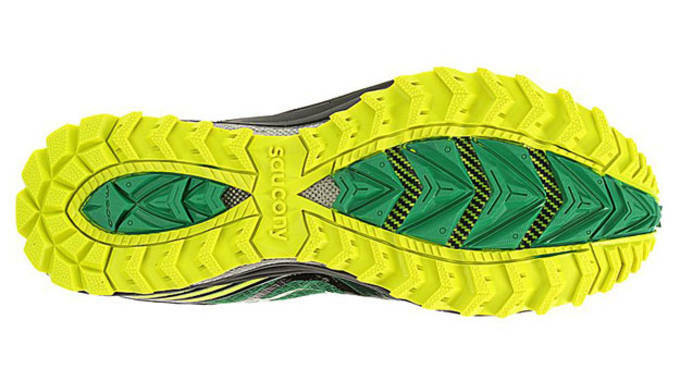 That&apos;s where the Brooks Cascadia 9 comes in. 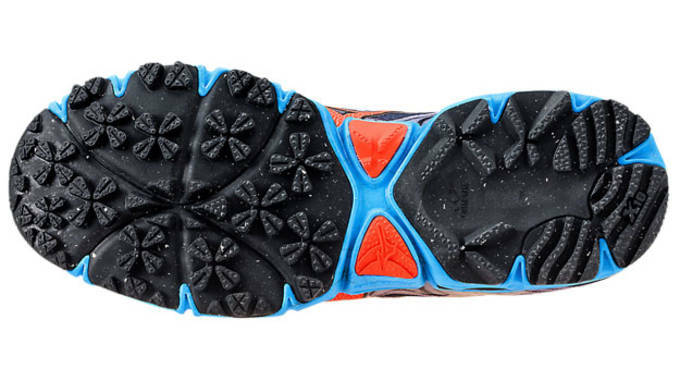 Building off the success from previous models, the Cascadia 9 gets gritty with it&apos;s water proof design, no-sew construction, and BioMoGo DNA midsole which not only adapts the cushioning to your feet, but to the surfaces you encounter. 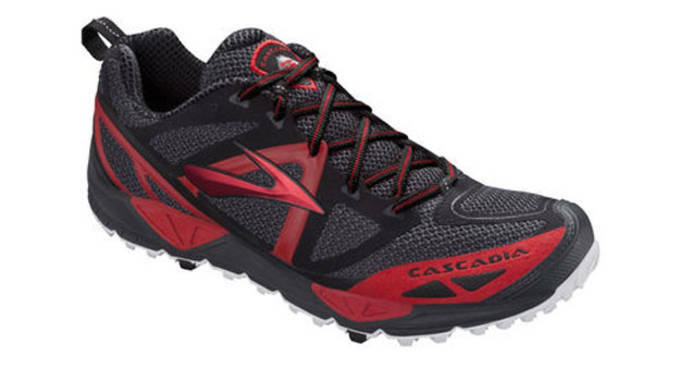 Although it is slightly heavier then most other shoes on our list, weighing in at 11.7oz, the Cascadia 9 makes up for it in comfort, responsiveness, cushioning, and most importantly to trail runner&apos;s, traction.